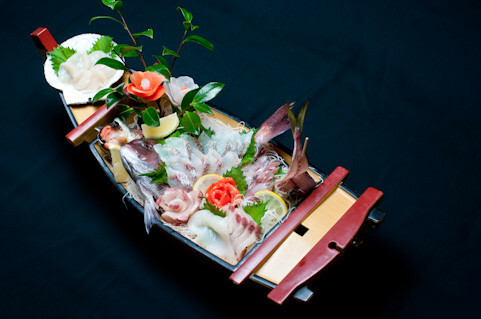 "Funamori" is a dish of sashimi served on a boat-shaped platter. It is one dish of the Japanese-style dishes for the party. And it is one of the colorful and gorgeous Japanese-style dishes. It is just "the art of sliced raw fishes". 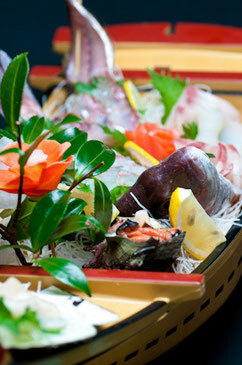 Naturally, the sliced raw fishes are very fresh and very delicious. If you stay at a Japanese-style hotel together with your friends, you will surely be able to enjoy this wonderful dish. Byo-bu is the Japanese folding screen made from Japanese paper and a tree. The elegant Japanese painting is drawn on it. It developed from the Azuchi-Momoyama era to the Edo period as great Japanese paintings (a brocade picture, ukiyoe, a monochrome painting, etc.) appreciated in the room of the castle in Japan. 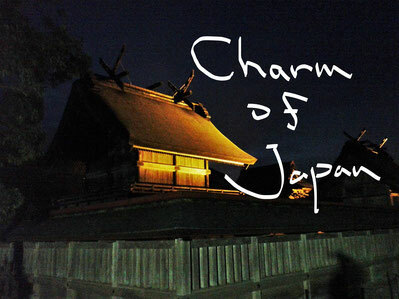 If you find it in the Japanese castle and art museum, you will be impressed by the beauty and grace.